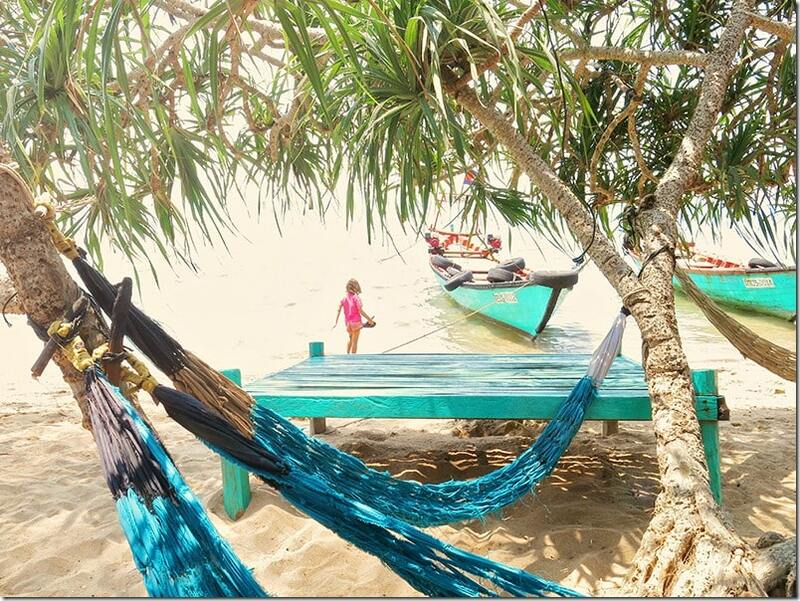 Blissful Relaxation on Koh Tonsay (Rabbit Island) in Cambodia! Every now and then, by pure chance, you happen to find a spot that you treasure so much that you wish you could keep it a secret from the world. A place that is still fairly hidden away from the eyes of most tourists. 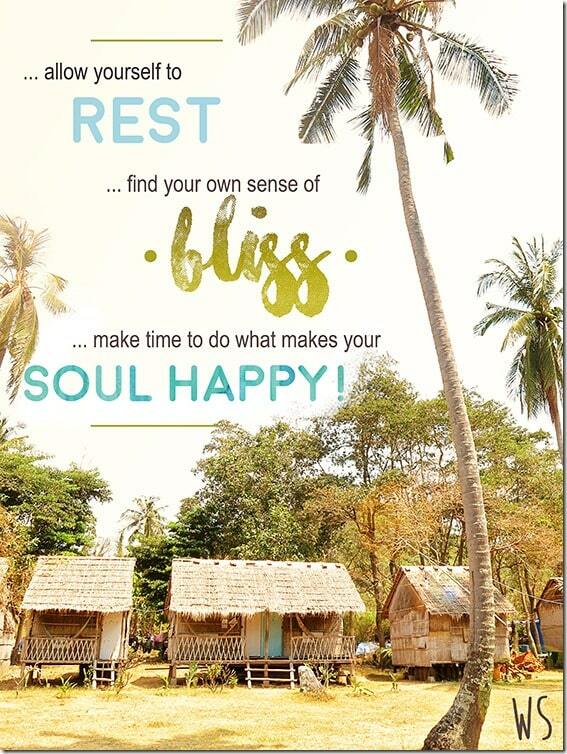 A place that provides nothing but total bliss and relaxation. Koh Tonsay or Rabbit Island, Cambodia is one of those places. It was never on our itinerary for Cambodia. It was, however, one of those sorts of places that is simply ‘meant to be!’. After arriving in Phnom Penh and finding ourselves a bit overwhelmed by the size and crazy busyness of the city, we desperately wanted to do nothing more but escape to more peaceful surroundings. 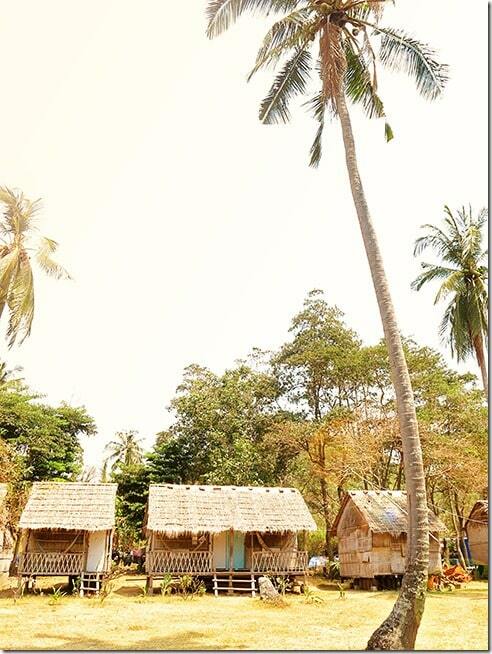 We loved Kep, we loved the pace of Kep and we loved the peace and quiet that you can find there! However, I think the true gem of being in Kep is the ability to hop on a 30 min boat ride to reach a tiny little rustic island called Koh Tonsay. 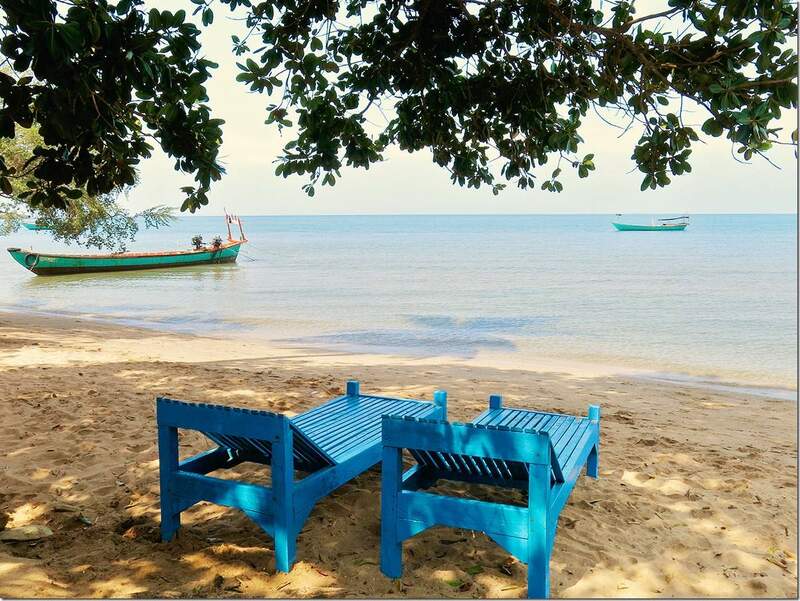 There are lots of little Cambodia islands scattered along the coast, but few of them remain as basic an authentic as Rabbit Island does. pristine shades of turquoise sea waters. NOPE! perfectly white beach sand. NAH! or gorgeous beach furniture to laze around in. UMMM NO! In all honesty it is probably not going to be the most beautiful island you have seen, it is probably not even going to come close to the picture in your brain of what tropical islands look like (thanks to our fascination with TV Travel shows); however I bet you will still fall in love with this island! And I bet you will still be able to appreciate all of its natural beauty; beauty that is there from authenticity; beauty that comes from the bare necessities of life! The rare chance a traveler can get these days to visit an island which is not flooded with tourists yet is one that should not be taken lightly! 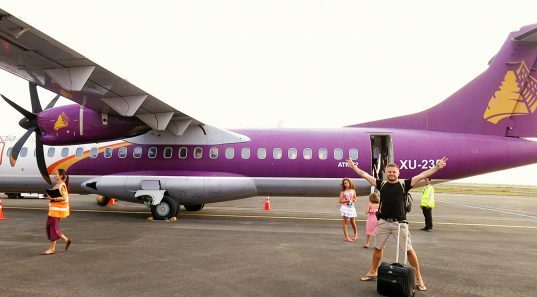 To us, it was one of the best Cambodian islands to visit! Koh Tonsay is the perfect place to unplug from the technology of the world, to relax, to be lazy, to just breathe and soak it all in! It wasn’t until our second day in Kep that we decided to venture out and see what this little island close to Kep is all about. So early in the morning, we headed out to the pier, where we hired a private boat transfer to Koh Tonsay. The private boat provided us with a flexible option of getting to and back from Rabbit Island at times that suited our little family. So off we set on a long boat, a short 30 min ride heading straight for the gorgeous Koh Tonsay Island. Koh Tonsay is a tiny little island just off the coast of Kep Province. Whilst you can walk right around the island in a few hours, there is only one stretch of beach that is the designated spot for travelers to relax at. Here at the drop off point, you will find a selection of local families in charge of their own stretch of beach. 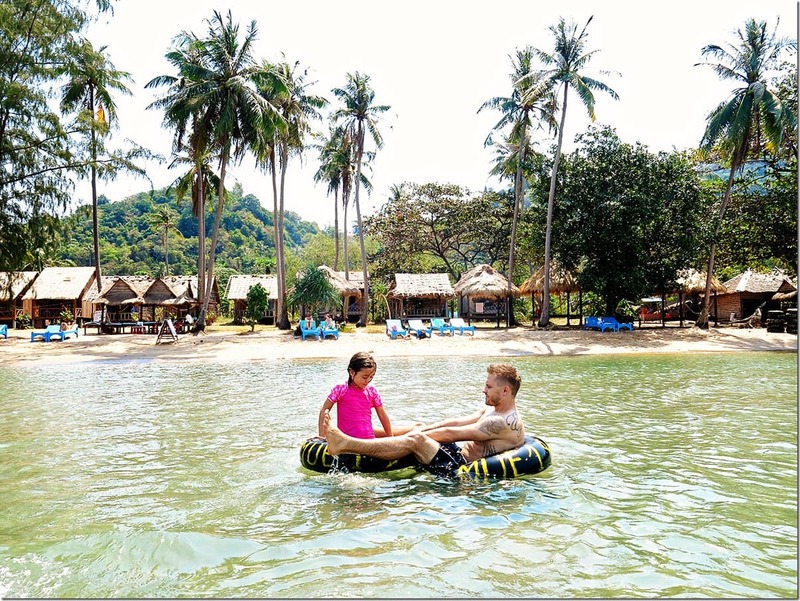 Each family looks after a small basic restaurant, a selection of basic bungalows that they rent out, as well as their own collection of beach furniture for you to enjoy. The little island is a quiet and peaceful oasis; there is no loud music and no party scene here. All you can hear is the lapping of the water along the beach, an occasional dog barking or a rooster voicing its opinion. 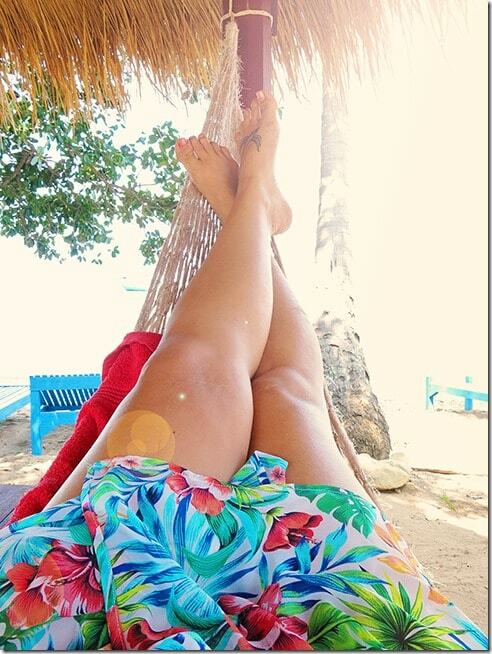 Relaxing on Koh Tonsay Island, aka as Rabbit Island Cambodia! There are no roads, so no sounds of traffic or beeping of horns. To us, it truly was a destination which we call paradise. Upon arrival, it took us no time at all to scout out a location to make our base for the day. We found a perfect little spot, below some palm trees, on one of these verandas, enough hammocks for our little family to enjoy. The island was pretty deserted on the day of our visit; a few other travellers were strolling around, we noticed a few backpackers in some of the basic houses located behind our hammocks. But overall, we had no one in sight anywhere close to us, just us and our own little island called Koh Tonsay!! Use of the beach furniture is free, on the condition that you support the family who owns the furniture of your choice, by purchasing your drinks and lunch at their restaurant. Not a bad deal when cocktails only cost you around US$1.50 each!! 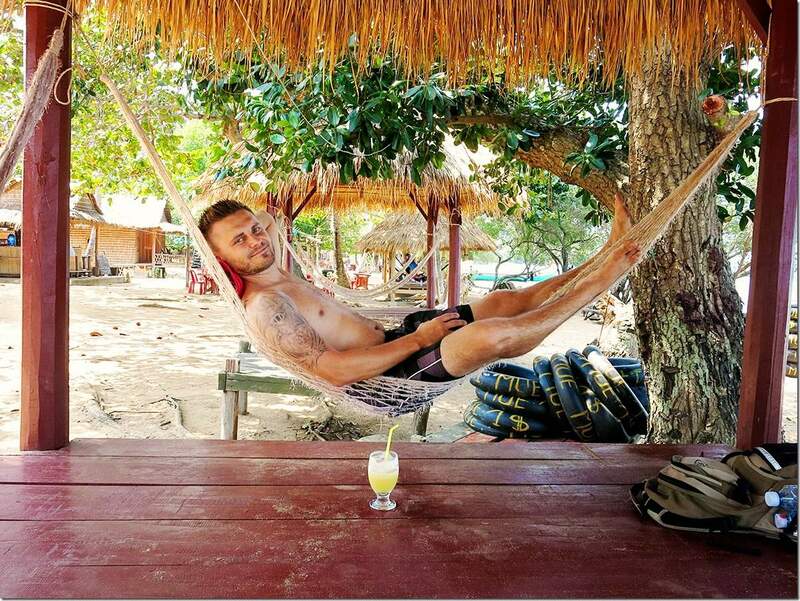 It took Andrzej no time at all to hop over and grab us some Pina Coladas. (Even if they were virgin ones to suit the pregnant mamma of the family). After which we simply relaxed on our hammocks, pina colada in hand, watching our kids play in the semi-cool calm water in front of our little grass-roofed pergola! The water here is absolutely perfect for kids to play in. With little to no waves about and an ocean floor that deepens at a very steady pace, it was easy for us as parents to chill out and relax whilst watching the action from afar. We did hire some tubes for the girls to enjoy, at US$1 per tube, you don’t even have to think twice. 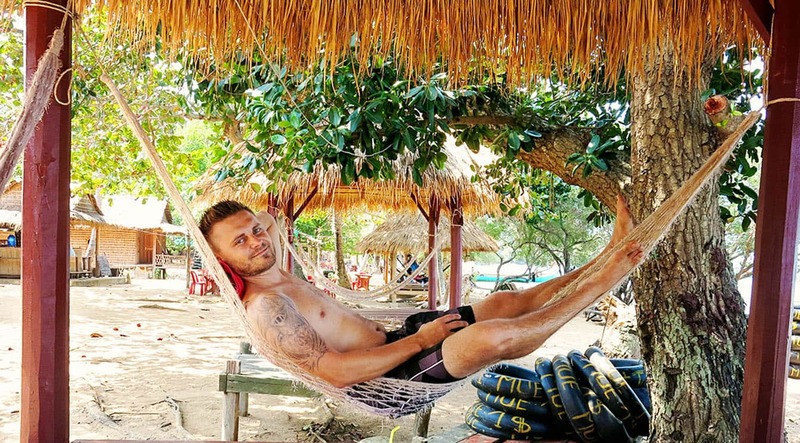 And even Andrzej got into the action of lazing about in these tubes on the water. Before long our tummies were grumbling and Andrzej headed off to grab some menus from our local village lady. 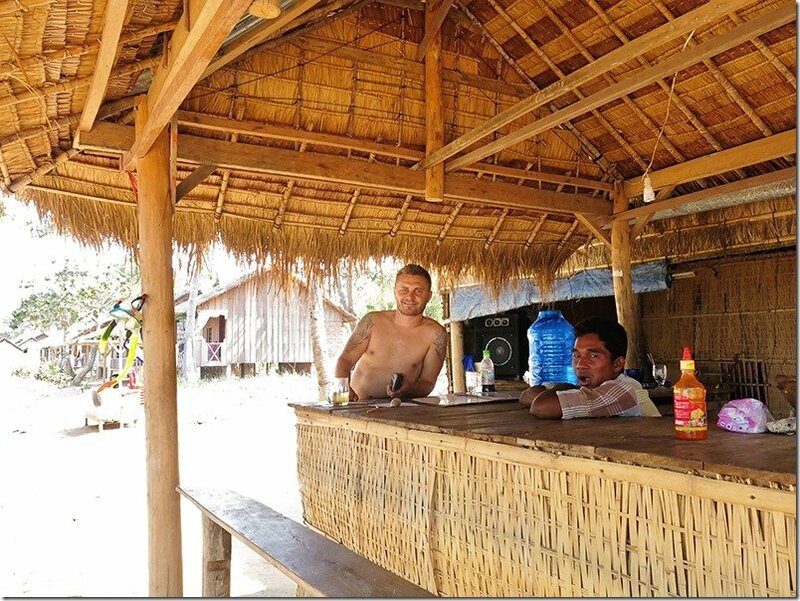 They had a great range of food available, from traditional Cambodian food to more western style foods, we could find something to suit each and every one of us. 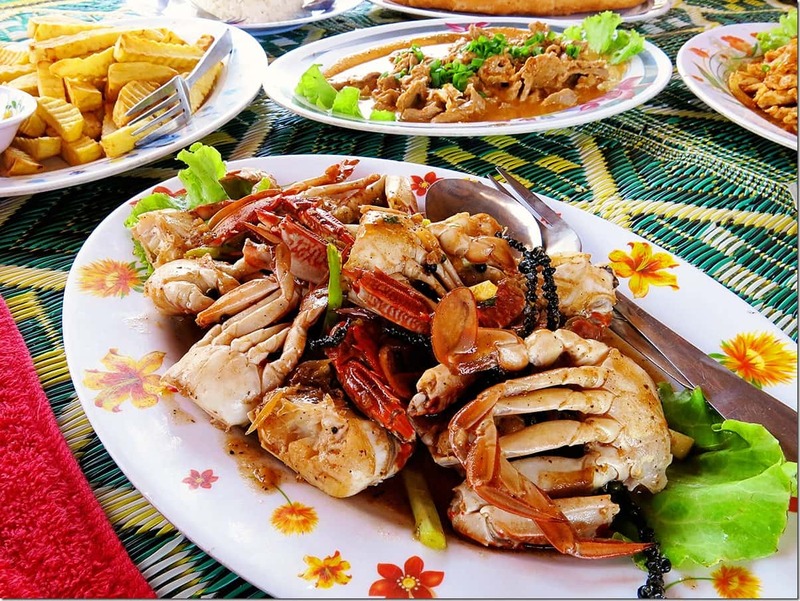 We thought it was also the perfect opportunity to try out the local delicacy, the Kampot Pepper Crab dish. Everyone raves about this dish. I’m not the biggest fan of seafood, so whilst I enjoyed the flavours in the dish, I enjoyed the other dishes a lot more. After lunch, we decided to do what we seldom get time to do at home and simply enjoyed lying around in the hammocks. And before long our incredible time on this island was coming to an end. I had all these intentions of exploring around the island and seeing what the rest of Koh Tonsay looked like! But the option to relax and chill out sucked me in, the bliss of doing absolutely nothing was too intoxifying. Koh Tonsay did ‘something’ to our soul. I’m not sure if it is because it kinda forces you to leave your worries behind; or whether a chance to relax so deeply and so intensely just doesn’t come by very often in our busy lives anymore. We know this isn’t the most perfect tropical island in the world, but too us, it was the perfect piece of paradise; one that we had almost entirely to ourselves; where we could unplug and unwind. Mostly still hidden away from the normal touristy trail in Cambodia, I know this island’s ‘secret’ won’t last for much longer! So best to go and enjoy it whilst it is still raw! Natural beauty, local vibes and a truly peaceful quiet oasis! Koh Tonsay, you are a beauty! Where is Rabbit Island, Cambodia? 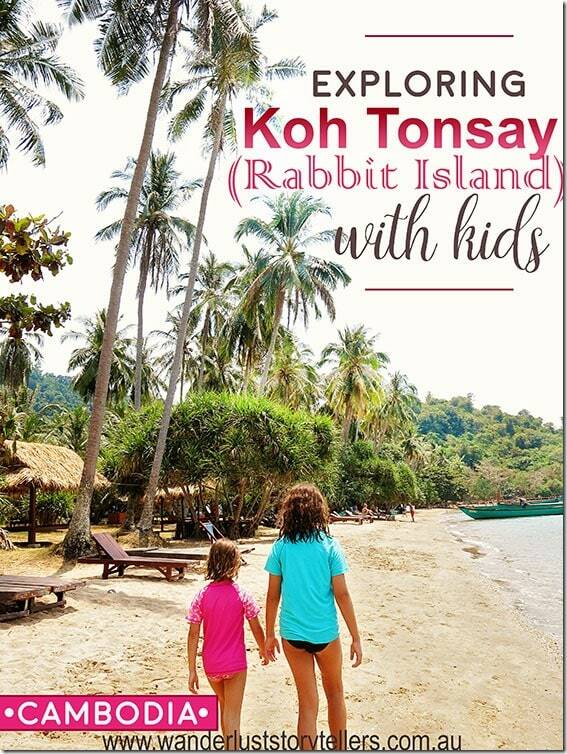 Koh Tonsay or Rabbit Island is a pretty small island in the sea off the coast of southern Cambodia. 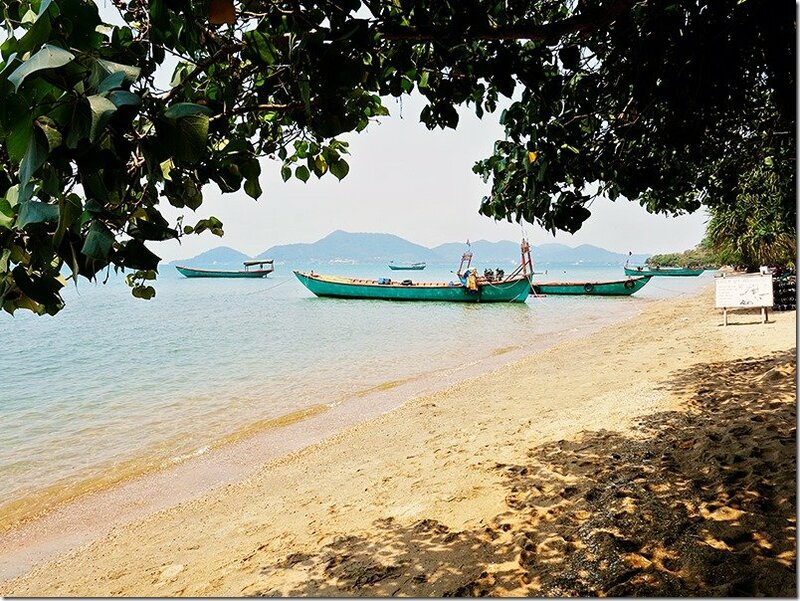 The island is located 4.5km from Kep and 158km from the bustling capital city of Cambodia, Phnom Penh. 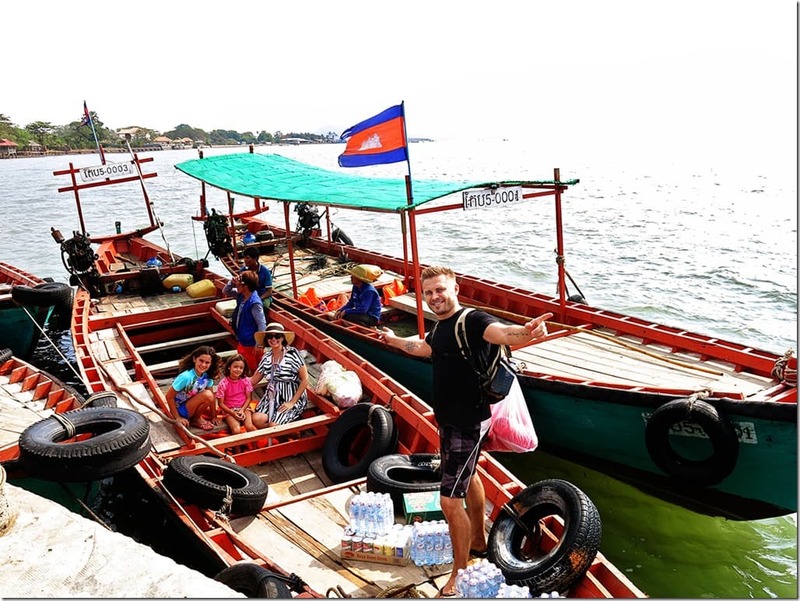 For information on how to get from Phnom Penh to Kep, read our comprehensive post here. 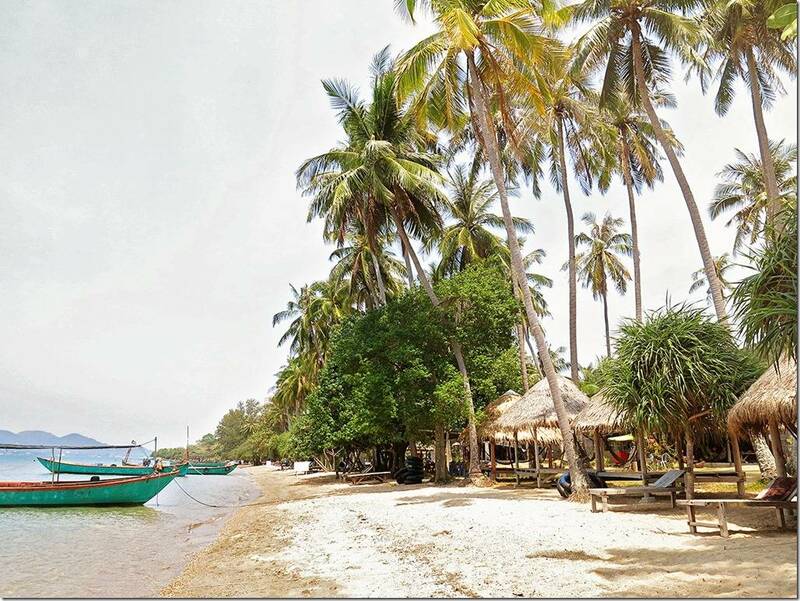 Once you are in Kep, you have two choices on how to get to the Koh Tonsay Island. If you are a single traveller, the most cost-effective option for you would be to take a shared ferry across. Cost is only US $7 both ways, and they will also pick you up from any Kep accommodation that you might be staying at (if you book it through your hotel). 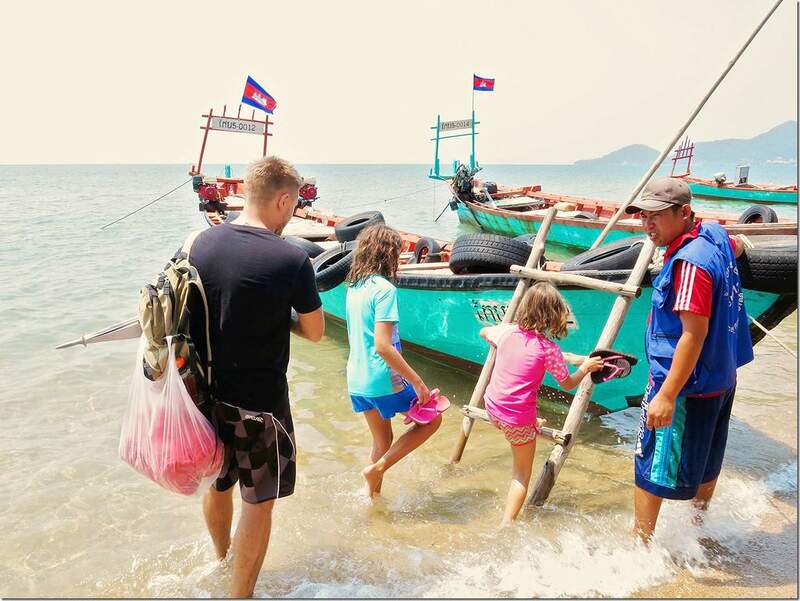 The boat leaves around 9am from the Kep pier and will return at 4pm. If for any reason you do wish to return back earlier, you can ask any of the restaurant staff to call the boat company and ask to see if there is a long boat heading back any earlier (although this will most likely cost you an extra US$5). If you are traveling as a family or in a group, it might be more cost effective to hire a private boat transfer for the day. This will allow you to pick your own departure times. 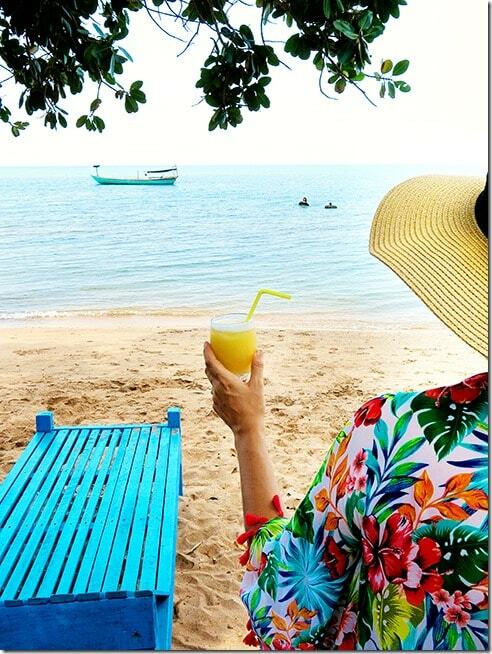 The private boat can be hired from the boat stand at the Kep Pier itself. 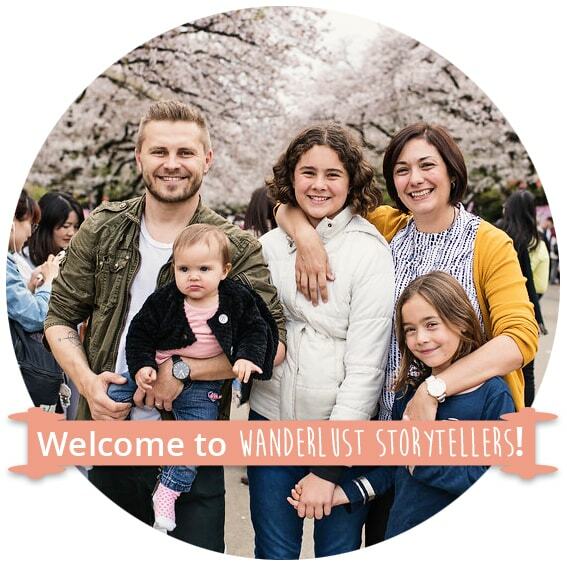 We paid US $25 and this option would suit a group of up to 6 people. The boat journey itself might take anywhere from 20-30 min. The water is most likely to be slightly choppy, however, we did not have any issues with motion sickness on the ride. The boat might also detour to drop off supplies at some of the homes on the island. Whilst this detour confused us somewhat, it was great to see a more local aspect to Koh Tonsay island. TIP: As you can see the boat does not have shade, we were lucky as we took umbrellas with, which we could use for shade on the journey. 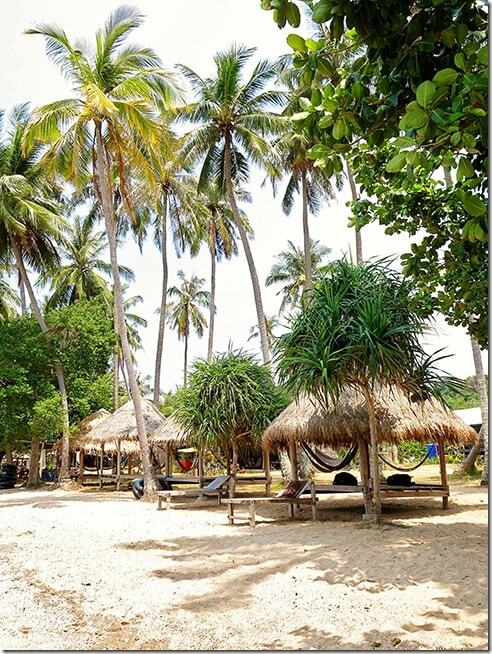 Over to you: Would you like to visit Koh Tonsay island? 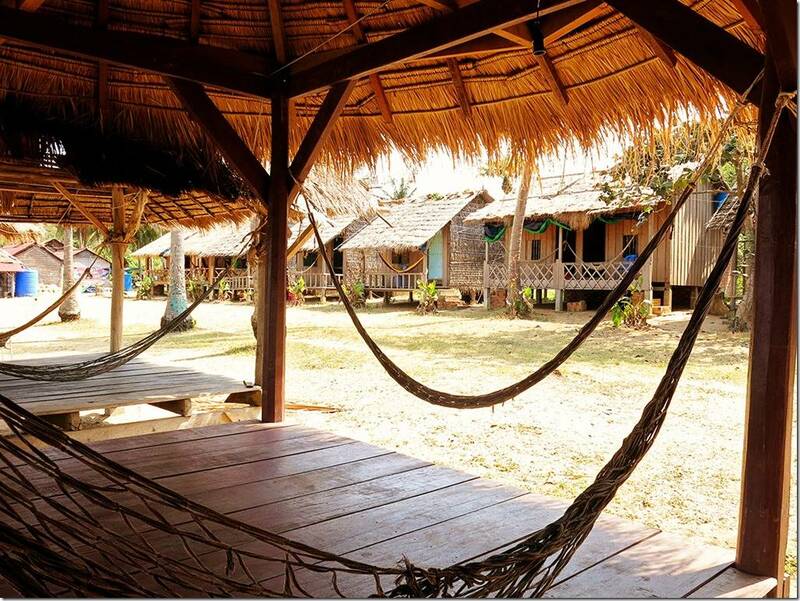 What part of this pretty island in cambodia appeals to you the most? For more of our stories about Cambodia click here. 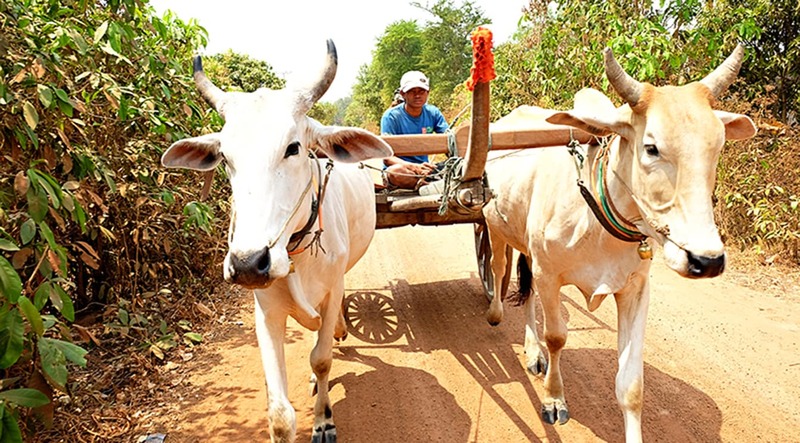 Responsible Travel: Experiencing Siem Reap Local Life with a Tour that gives back to the Community! 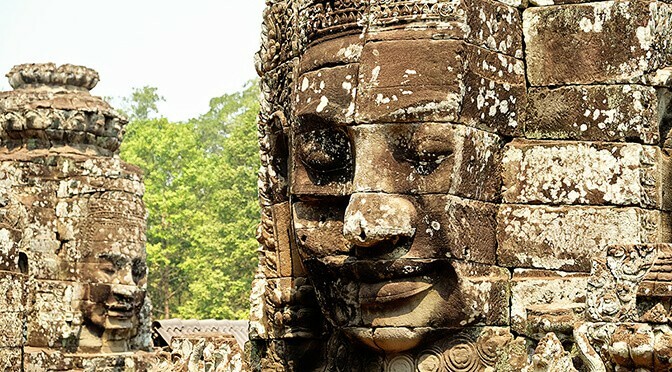 20 Fascinating Bayon Temple Pictures & a Bayon Temple, Siem Reap Video!